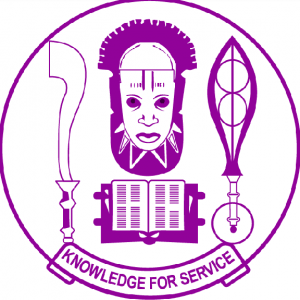 University of Benin (UNIBEN) 2018/2019 academic session hostel accommodation clearance date and requirements have been released. See UNIBEN hostel clearance date and requirements for new and stale undergraduate students below. The management of the University of Benin (UNIBEN) has released the hostel clearance date for both fresh and returning students awarded bedspaces for the 2018/2019 academic session and clearance requirements. All the students that have been awarded bedspaces and have paid the stipulated maintenance fee are to note that hostel clearance will kick off on Saturday, 23rd of March, 2019. 3 Photocopies of Bed Allocation Fee print out. 3 Photocopies of Student I.D Card for old student only. 3 Photocopies of Eligibility slip for new students only.